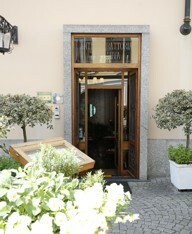 A welcoming hotel in the heart of the historic centre of Monza. 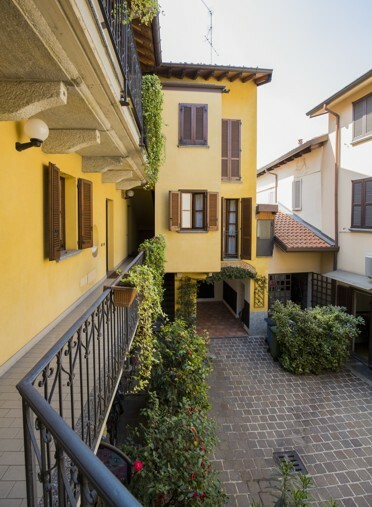 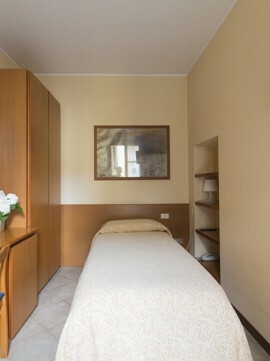 It is set in the fascinating pedestrian zone, a walk away from the park and not far from Milan. 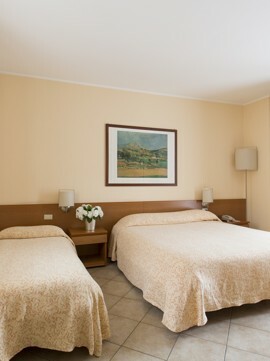 The Villa family will provide a wonderful atmosphere to make you feel at home.